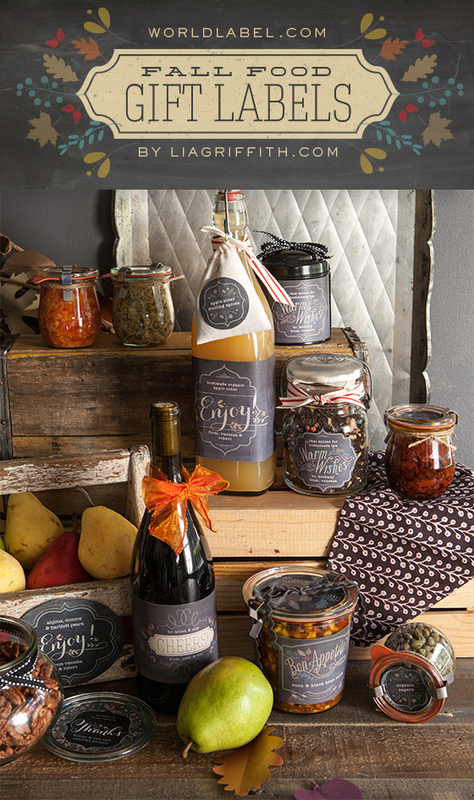 I came across these beautiful foodie labels this morning and just had to share. 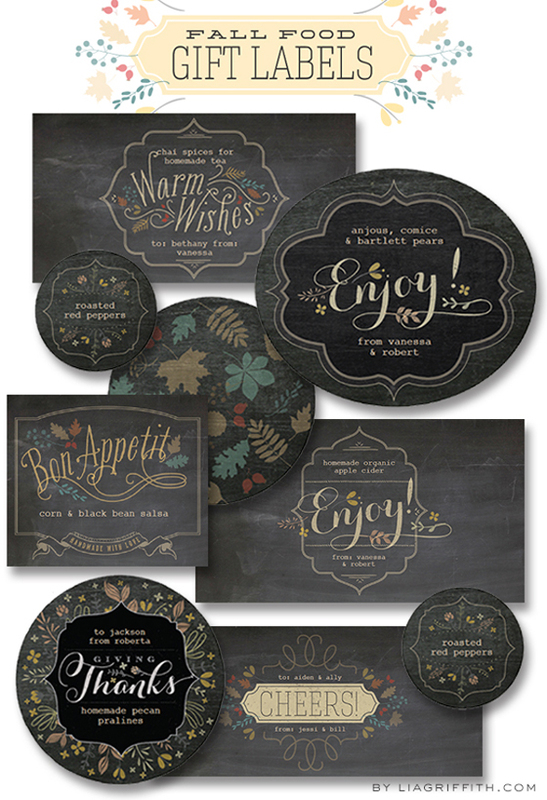 Lia Griffith from Handcraft Your Life designed them and is giving them away FREE! Hop on over there and take a look. She has other interesting items you might like as well. I can see these on all sorts of projects for Christmas...combined with either spray adhesive on the back to fix it to the gift jar or basket or Mod Podged! Oh how I love Mod Podge! Or, you could print them right onto a sticker sheet and then cut them to the size you need. 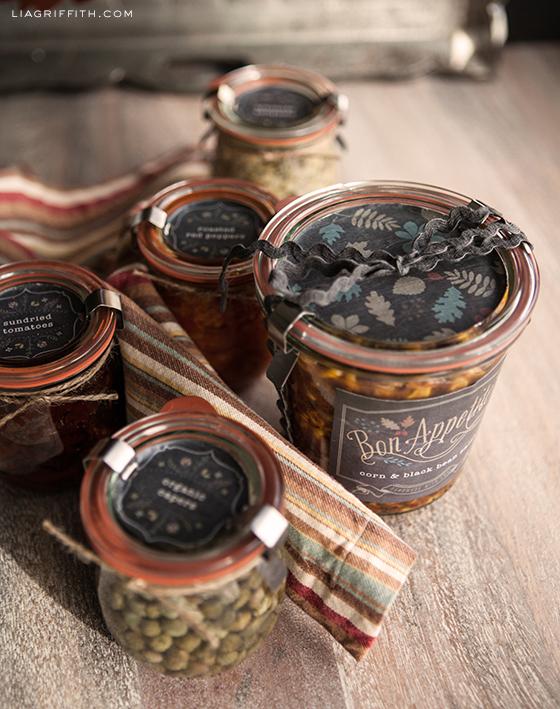 Here are some close-ups of her beautiful gift jars and baskets. They inspire me! So cute! 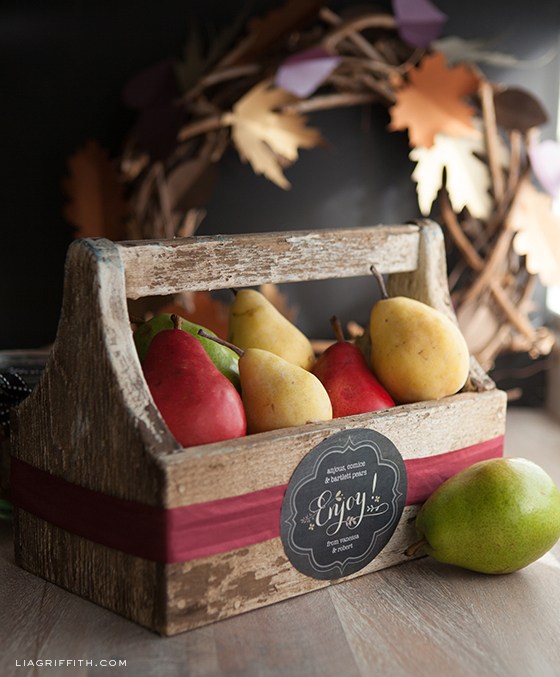 Have you ever given food gifts for Christmas? I just canned some grape jam today and it turned out great. I'm thinkin' that might just be the ticket! Or maybe homemade candy or mixed nuts. 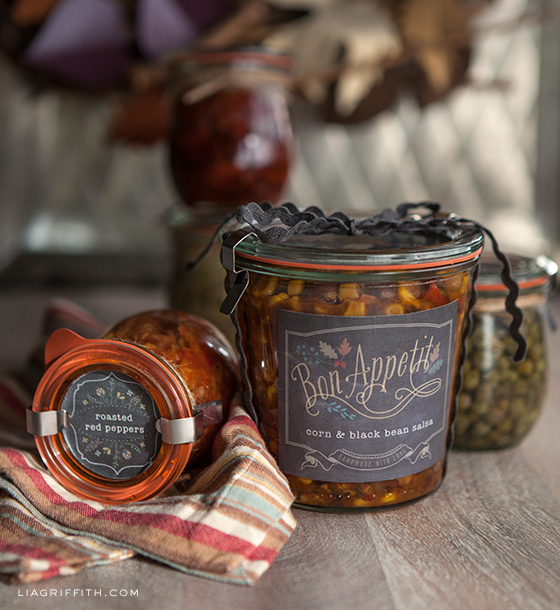 What would you want as a foodie gift? 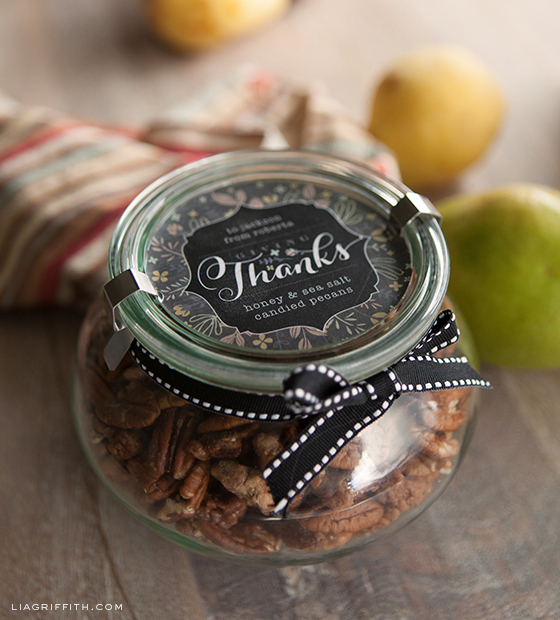 These labels are customizable, so you can put names right on them, to, from, what's in the jar, etc. She explains on her blog how to go about it. 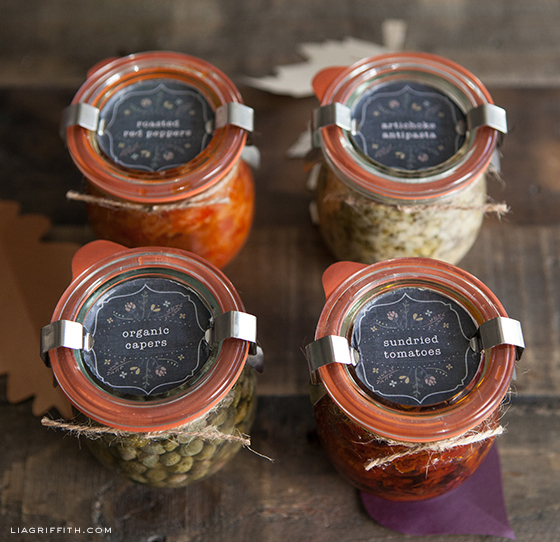 Lia also has suggestions on what type of jars to use - just check out her site and see her recommendations. What a fabulous idea Val! My wheels are spinning with all kinds of ideas for DIY labels!! @Peggy, I am anxious to get started myself. I really liked the wood box with the label on the front. 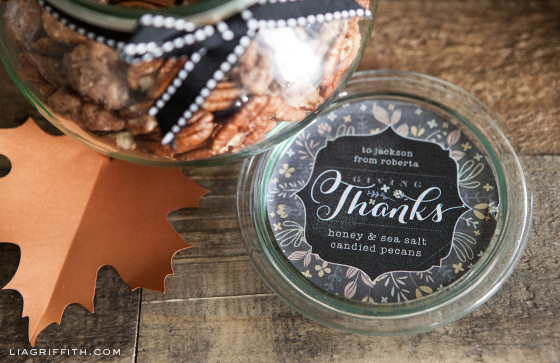 These are so cute, especially for gifting to people!